At FIXR we work pretty darn hard, but sometimes we need to rest 😴. Hit us up on our live chat at any time and we'll do our best to get back to you within a couple of hours (often it's much quicker). You can reach us by phone on Monday to Friday between 9:30am and 5:30pm. 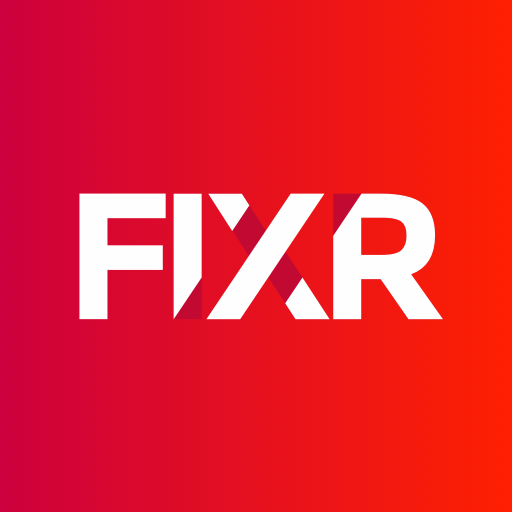 Alternatively you can always email us at team@fixr.co.